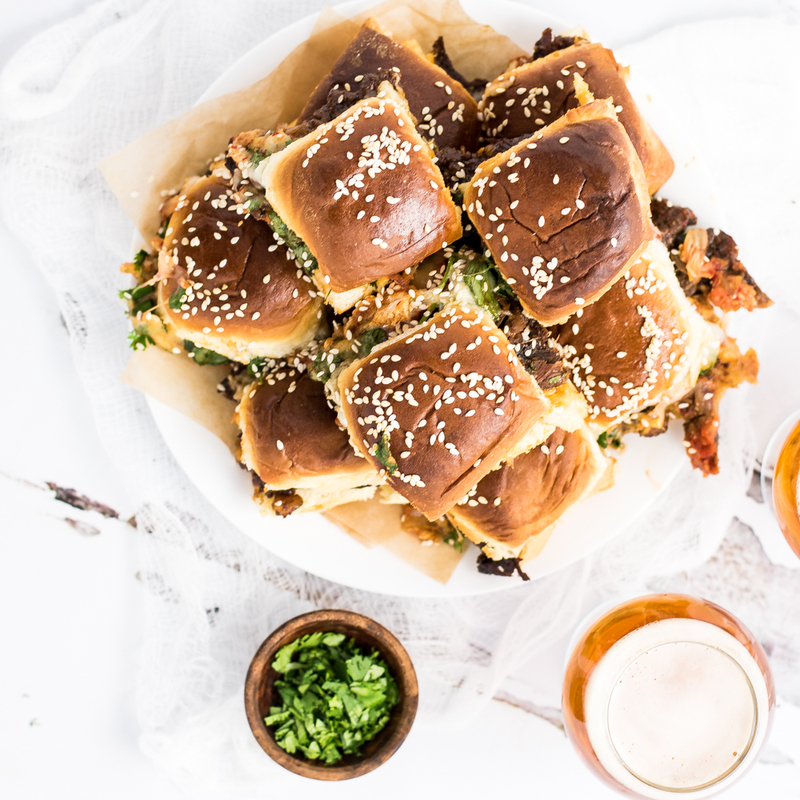 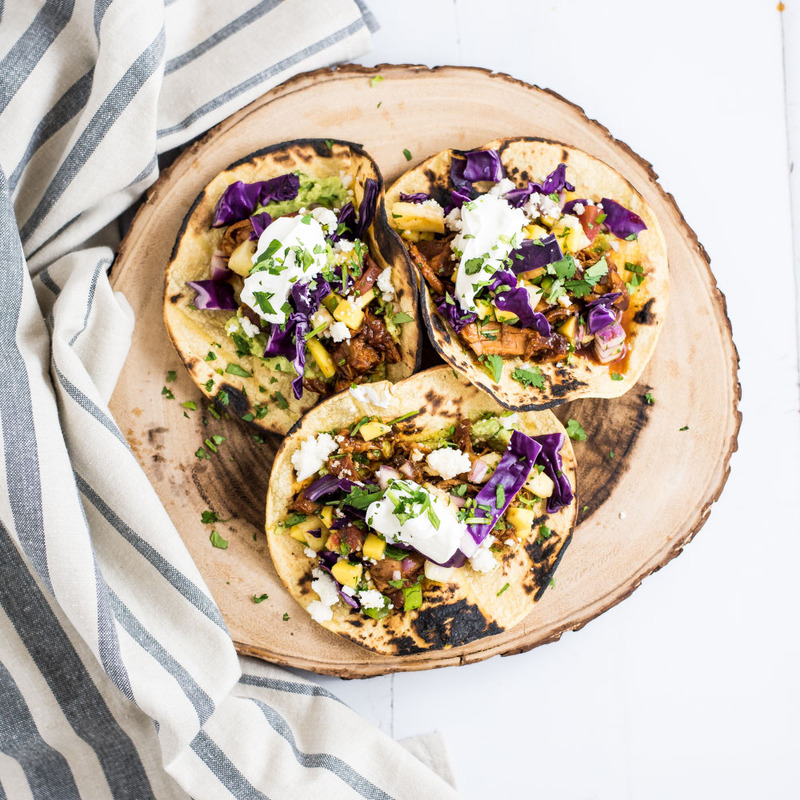 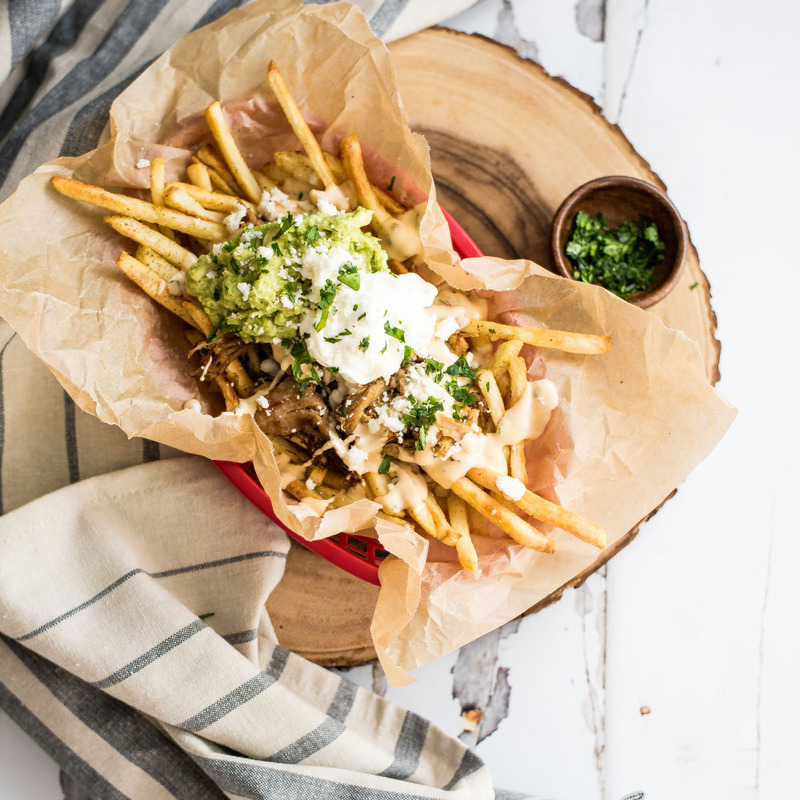 These loaded pork carnitas street fries are the perfect side dish for a Mexican-themed dinner or an appetizer for a small get together! 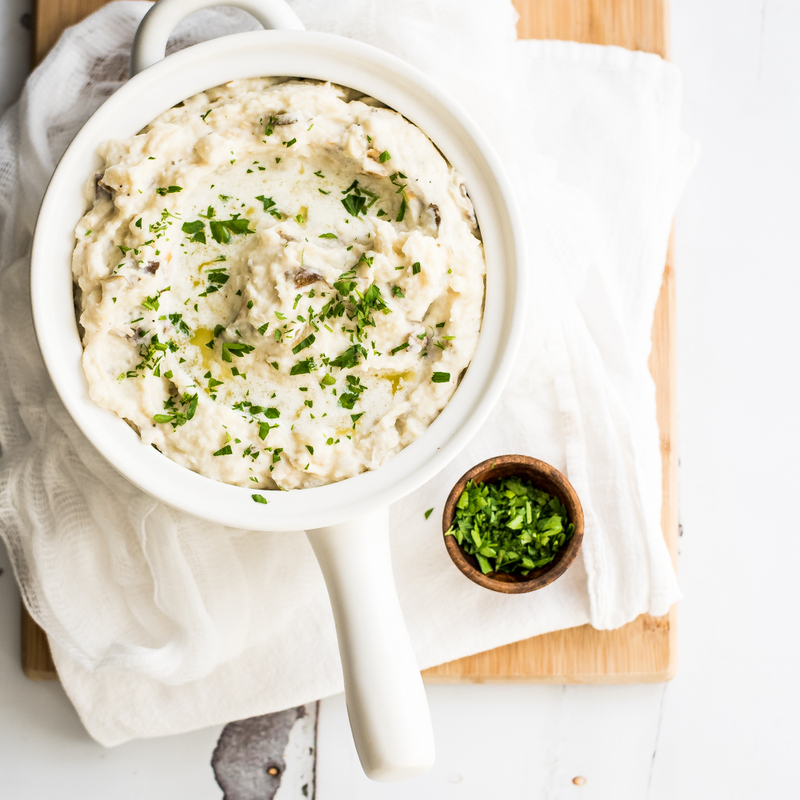 Whipped Root Vegetable Mash with Herb Beer Butter is the perfect side dish for your Thanksgiving spreads! 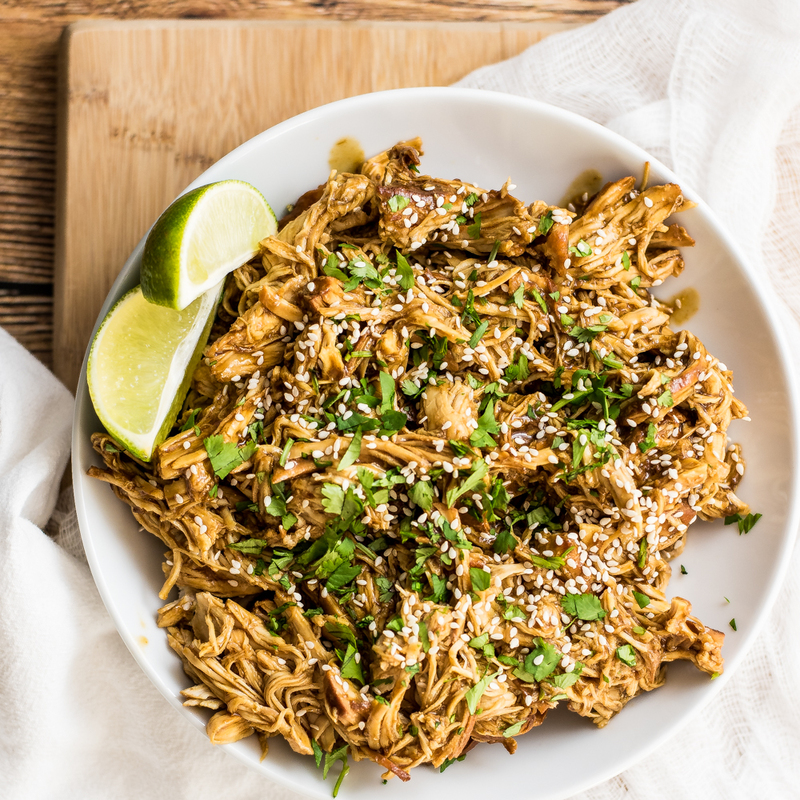 Parsnips and turnips bring this recipe to life!